En suivant ce lien, vous pouvez écouter des échantillons de l'audio. 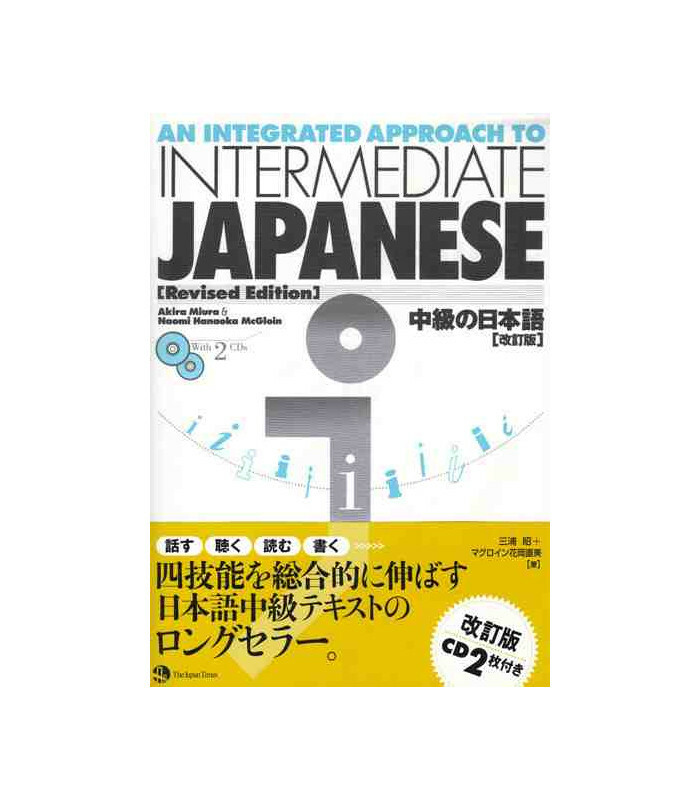 This book is a revised edition of AN INTEGRATED APPROACH TO INTERMEDIATE JAPANESE, a best-selling resource for intermediate Japanese-language studies. 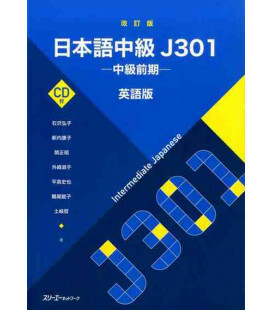 Designed for learners who have completed beginning-level studies, this book helps users to build their proficiency in intermediate Japanese across all four skill areas--listening, speaking, reading, and writing--while also providing them with a deeper understanding of Japan and its culture. 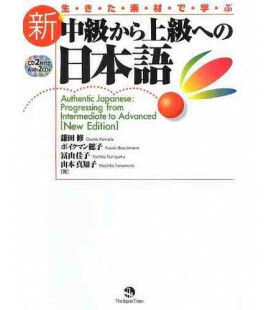 As with the original edition, this revised version comprises fifteen lessons that are each centered on conversation and reading, and include words, kanji list, grammar note, operation practice, listening practice, and speed-reading. As a new feature, each lesson also contains the point of conversation practice to provide practice in line with the lesson's function. 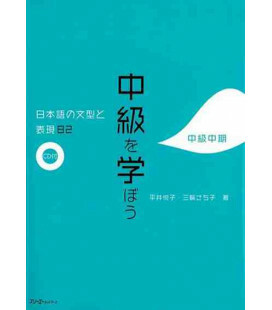 Conversation and reading have been updated to reflect the current language style and trends of Japan. To facilitate greater in-depth learning, grammar note and grammar practice have been expanded with more learning points and explanations. 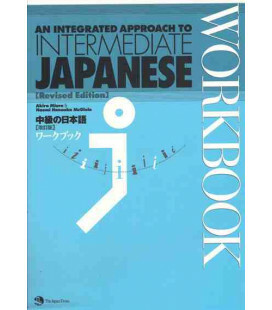 A separate workbook has been newly created so that learners can pursue self-study in conjunction with their classwork. 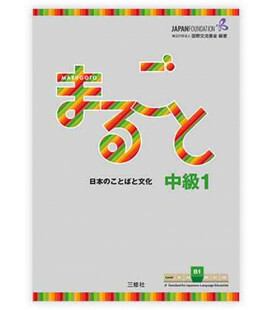 The grammar practice has been moved to this workbook, which also contains two new items: exercises to check the learner’s understanding of the reading passages, and kanji sheet for practicing the characters listed in the textbook's kanji list. The audio material has been completely re-recorded on two CDs that accompany the textbook, allowing learners to readily access particular recordings when they study. The CDs contain not only the conversation and listening practice, but also all reading passages. 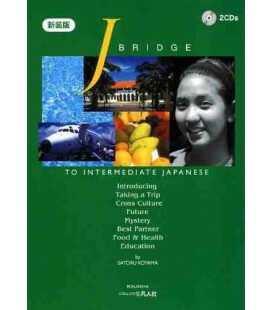 In order to support teachers using AN INTEGRATED APPROACH TO INTERMEDIATE JAPANESE [Revised Edition], this website includes a Resources Library that supplies a variety of supplementary teaching materials and related information. 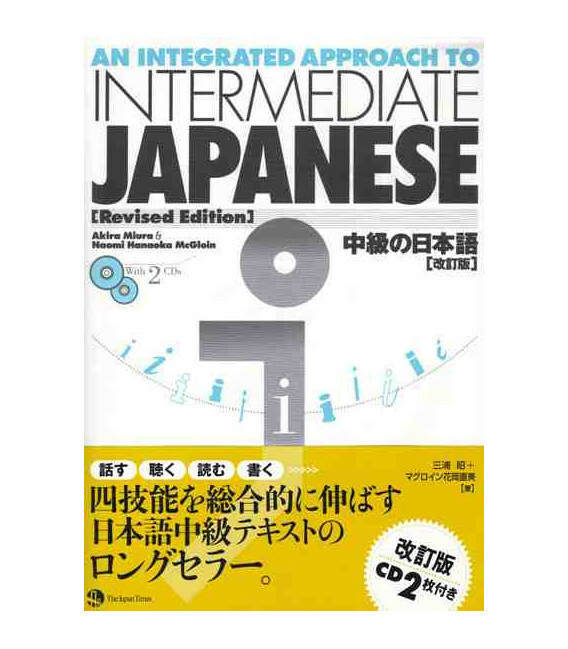 AN INTEGRATED APPROACH TO INTERMEDIATE JAPANESE [Revised Edition] special website.